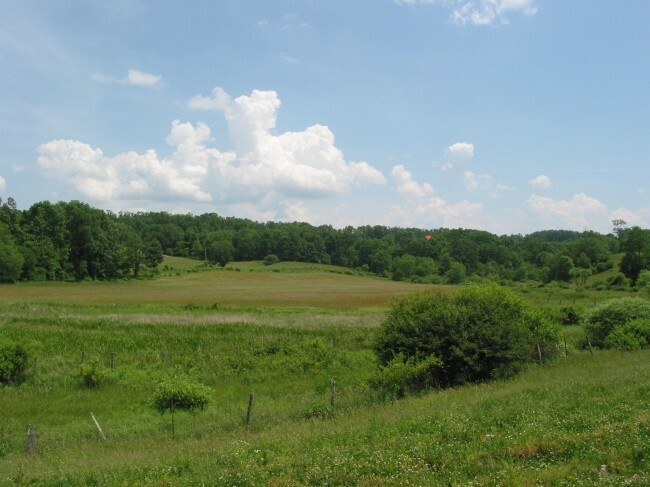 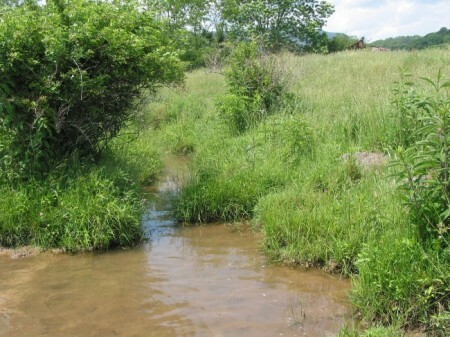 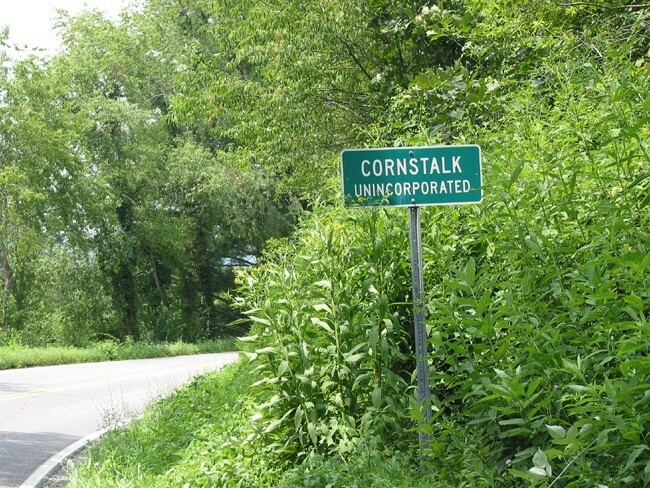 The Cornstalk Farm is an amazing property with incredible views, sweeping meadows and two nicely flowing streams. 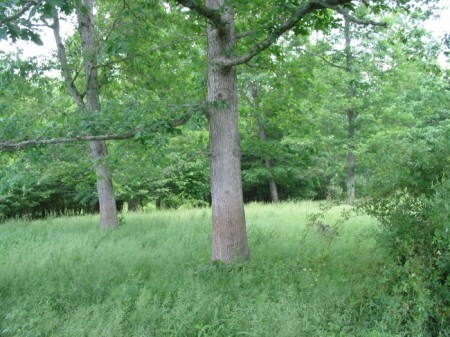 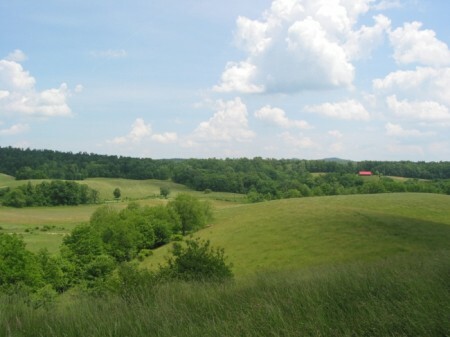 About 110 acres are in meadows and the balance in healthy forest. 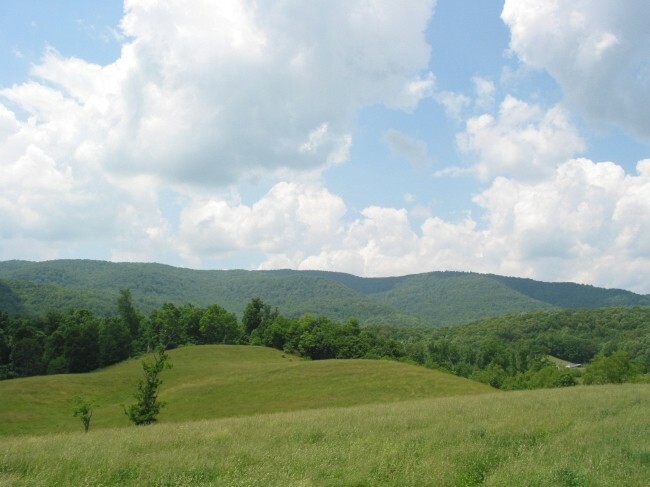 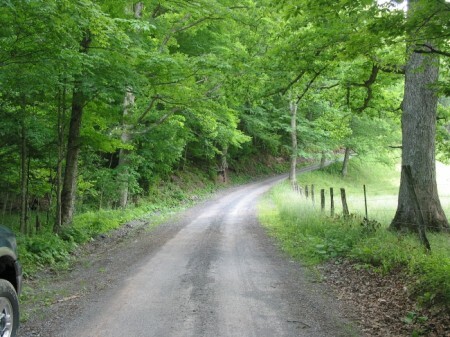 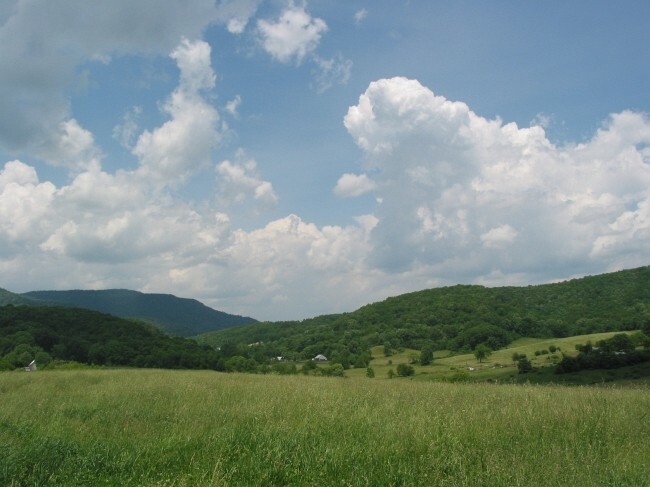 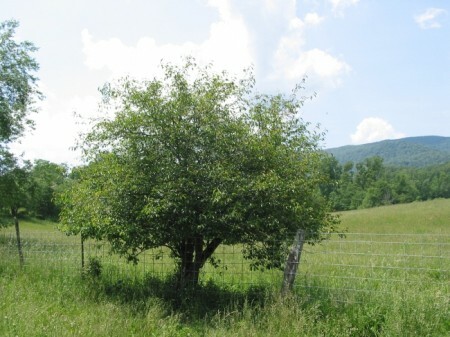 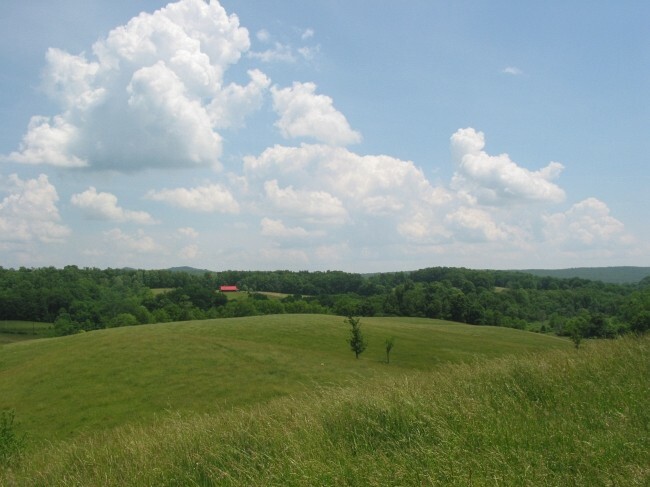 This beautiful farm is rich in history as the Trout Valley of Greenbrier County has been settled since the 1700’s. 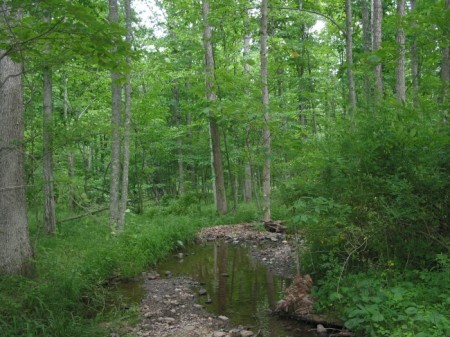 Lot’s of deer and turkey can be found, along with raccoons, fox squirrels, grey squirrels, oppossums, red foxes, chipmonks, groundhogs, redtailed hawks, ruffed grouse and maybe an owl or two. This property is full of potential. Imagine taking a walk through the fields in the evenings while listening to the whippoorwills on the fence and watching the sun slip gently down the sky in a brilliant array of color. 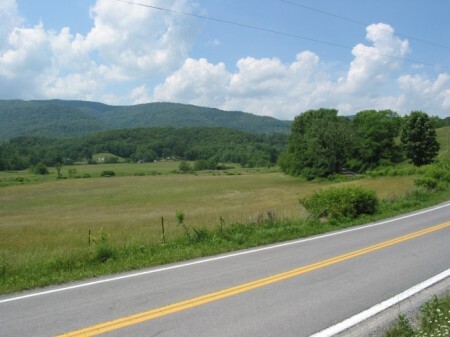 When you make this your home you will be close enough to historic downtown Lewisburg to enjoy all of its amenities, yet far enough away to live an ideal country life and watch the stars at night in all their brilliance, unhindered by city lights.